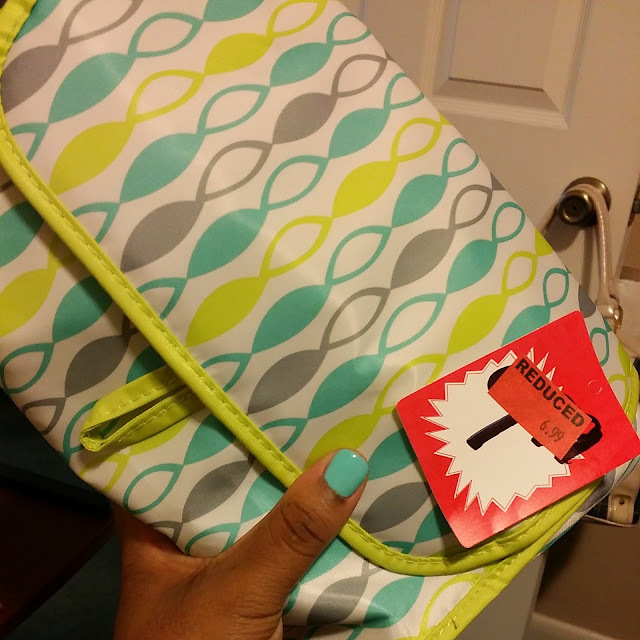 Got my sweetest a makeup bag on sale from Sally Beauty Supply. 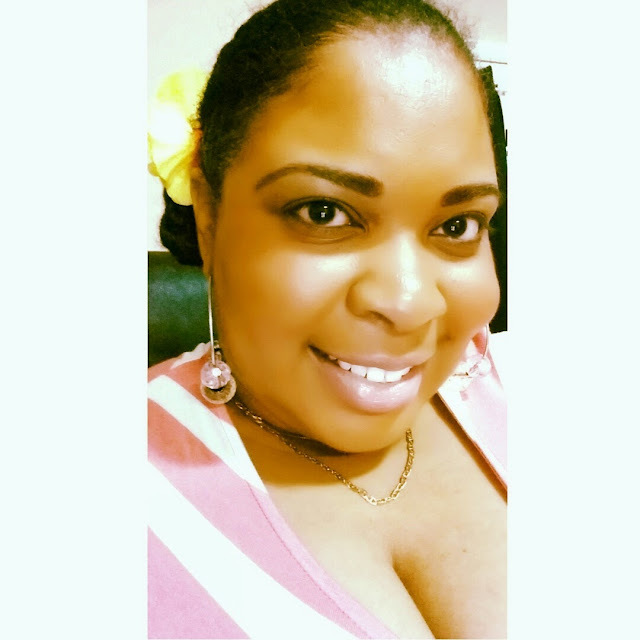 Love you mommy! This is sooo good. 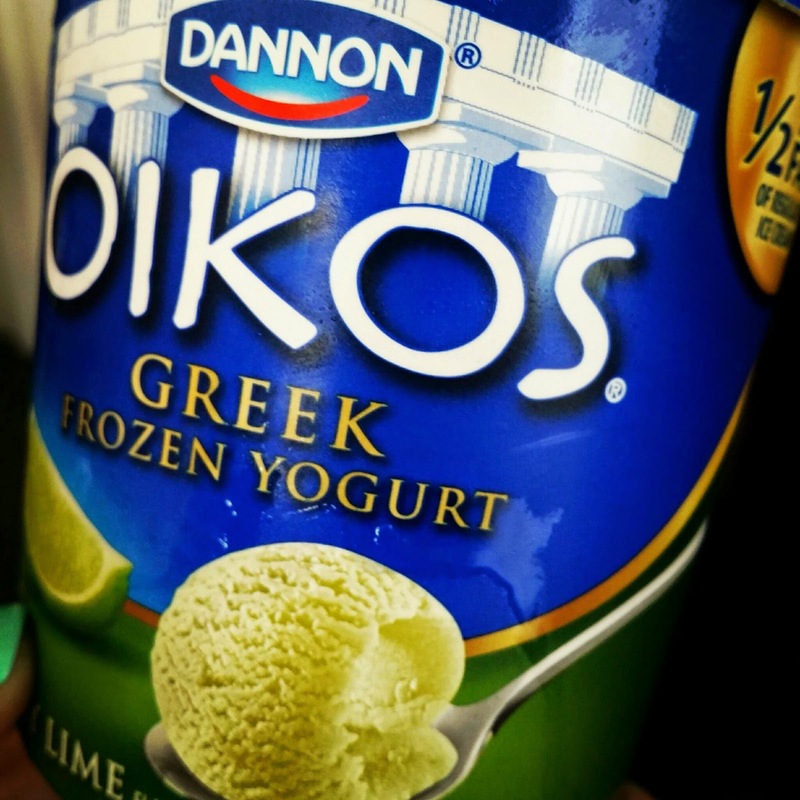 Oikos! 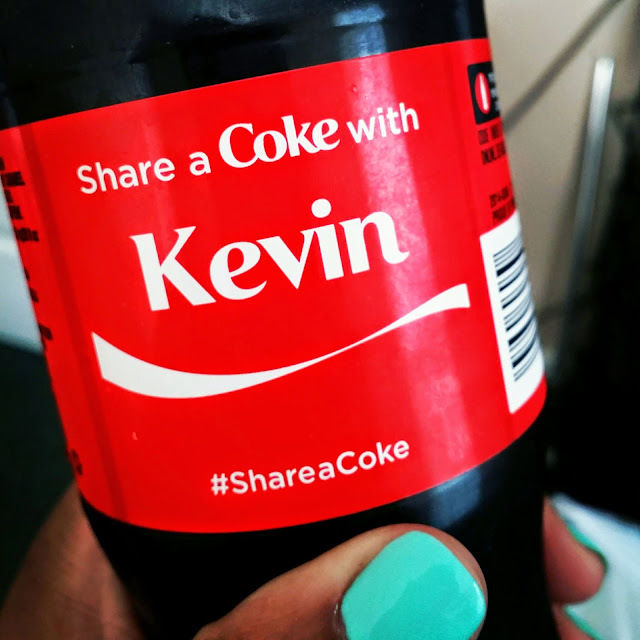 Why does it say Kevin on the coke bottle?